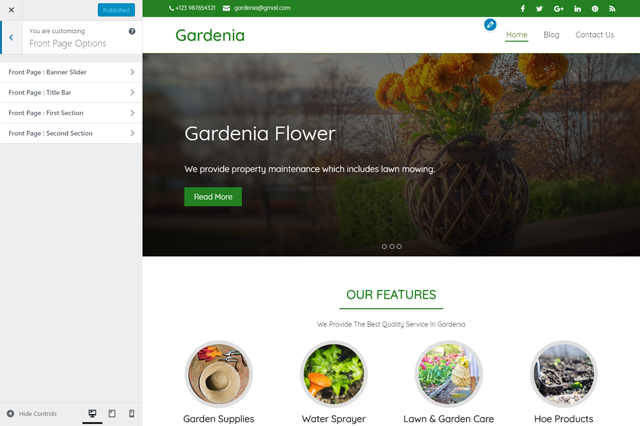 Gardenia is a fully mobile responsive, easy to setup and manage, eye-catchy and premium quality green color based WordPress theme. 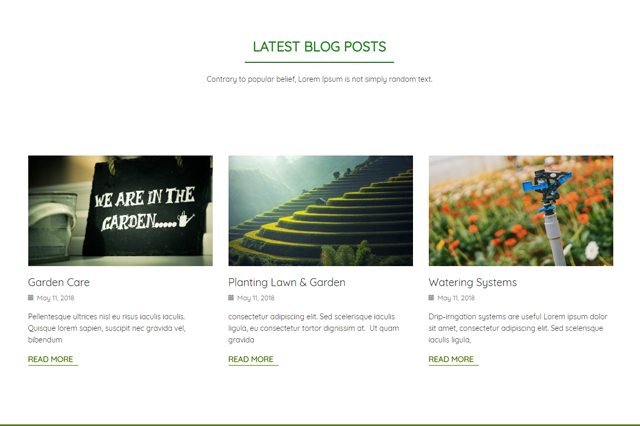 It is suitable for your nature or environmental project blog website, green products business website, garden business website, Go Green type programs and companies having green color in their brand or any type of other business websites too. 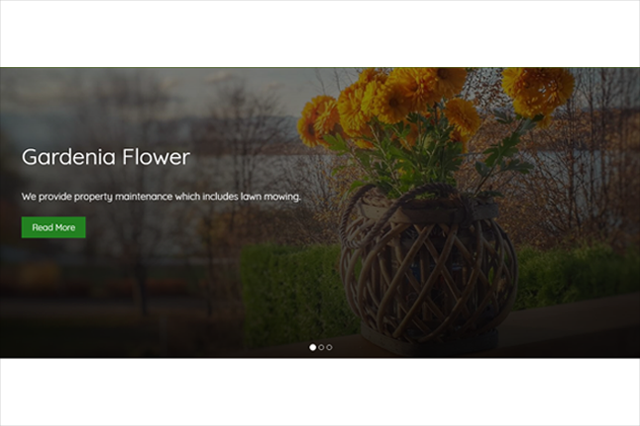 Gardenia has customizer options to manage homepage content and other settings. 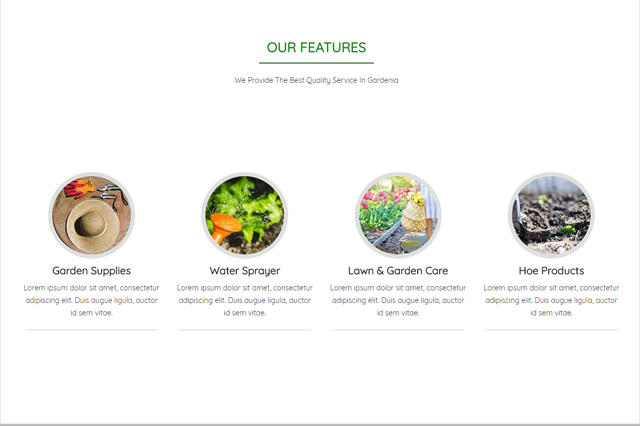 Impressive, easy to manage from customizer settings, premium quality slider is integrated with Gardenia WordPress theme to highlight your services or features. Gardenia theme is easily manageable by customizer options. Step by step documentation and dummy data is available so that you can quickly deploy your website like the Gardenia theme demo. Gardenia is SEO optimized hence it helps your website reaching TOP ranks in Google search results. 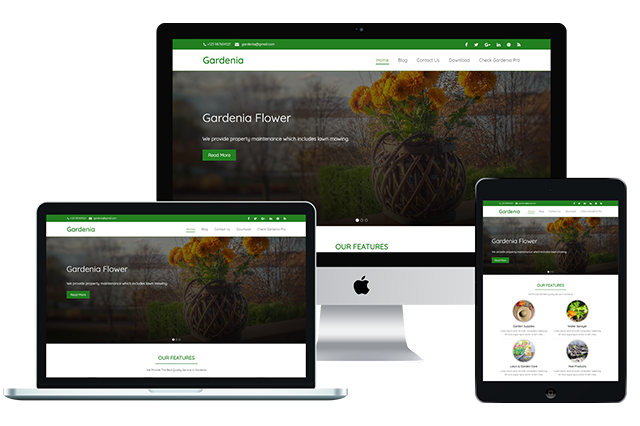 Gardenia is 100% mobile responsive so your website will look impressive in desktops, laptops, iPads and mobile screens.